Kärcher's most advanced pressure washer! 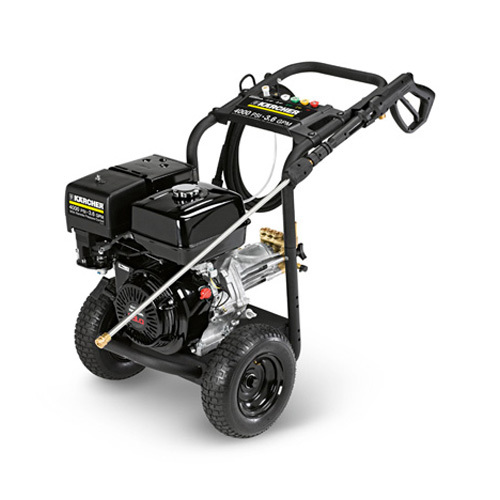 The G 4000 OH, German engineered from the ground up, is a high-performance pressure washer designed for heavy-duty use. 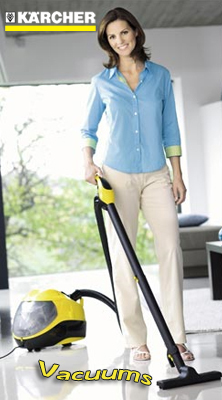 No job is too difficult for the G 4000 OH! It has many industry-leading features, such as a 390cc Honda GX Series engine and Kärcher's high-performance industrial-grade pump with brass pump head developed exclusively by our German engineers. Dimensions (L x W x H) 36.5" x 23.5" x 30.5"